June 23, 2018 - Polaroid SX-70 Color Film. 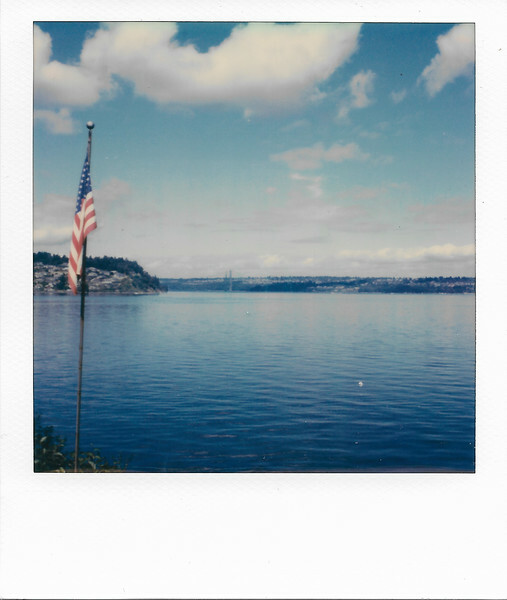 Puget Sound and American Flag. Fox Island, WA.